& door solutions to fit your needs! Flamborough Doors offers prompt service, quality products & installations providing you peace of mind, so you may concentrate on more important things. 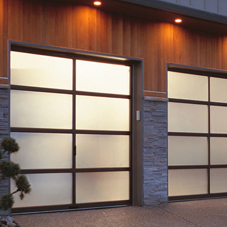 Flamborough Doors has been supplying garage doors, garage door openers, service and installation for over 20+ years. With many thanks to our repeat clients and business partners throughout south-central Ontario (Hamilton, Burlington, Ancaster, Dundas, Oakville, Flamborough, Waterdown and more). Flamborough Doors is fully equiped to handle the needs of new home builders including the residential and commercial contruction industry. 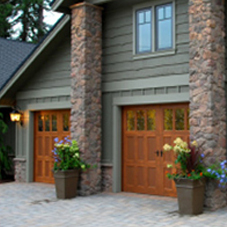 Flamborough Doors is known for our exceptional quality of work, custom garage door solutions, and outstanding warranties. Enduring customer relationships are our motivation and reason for our success Whether you are looking for a stylish and functional garage door or opener for your home, sectionals or rolling doors for your business, Flamborough Doors has the right garage door for you. 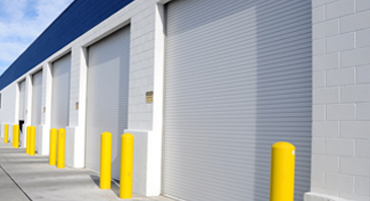 We carry a wide range of top-quality, maintenance-free overhead garage doors and accessories from brand-name manufacturers designed to provide years of dependable performance and piece of mind. We look forward to helping you with your next garage door installation. Flamborough Doors Understands the importance of safety! Your garage door is the largest moving object in your home, with the weight to crush anything in it's path. 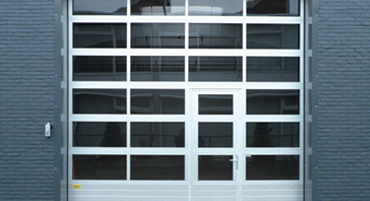 For personal safety, and that of your vehicle, it is critical that your garage door be in perfect working order. 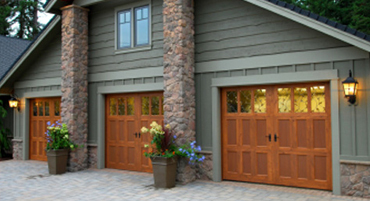 Flamborough Doors is reliable, experienced, professional, prompt, courteous, and understands the safety aspects of properly working garage doors. Looking for first class service in a garage door company? 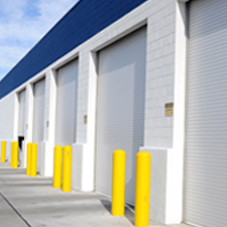 Flamborough Doors service technicians are experts in the delivery, installation and maintenance of residential, commercial and industrial doors. Our technicians have many years of experience and the knowledge to service any door or door opener. We offer FREE ESTIMATES and consultation on any repair or replacement. Flamborough Doors carries a full manufacturers warranty! At Flamborough Doors we STAND behind all installation and products sold. All garage doors installed by Flamborough Doors carry a full manufacture warranty and most manufacturers now carry a lifetime warranty. We will be glad to provide information, discuss or answer any questions you might have in regards to your garage door purchase and installation. 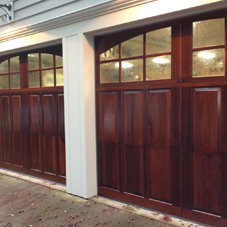 Call today for exceptional quality of work, custom garage door solutions, and outstanding warranties!